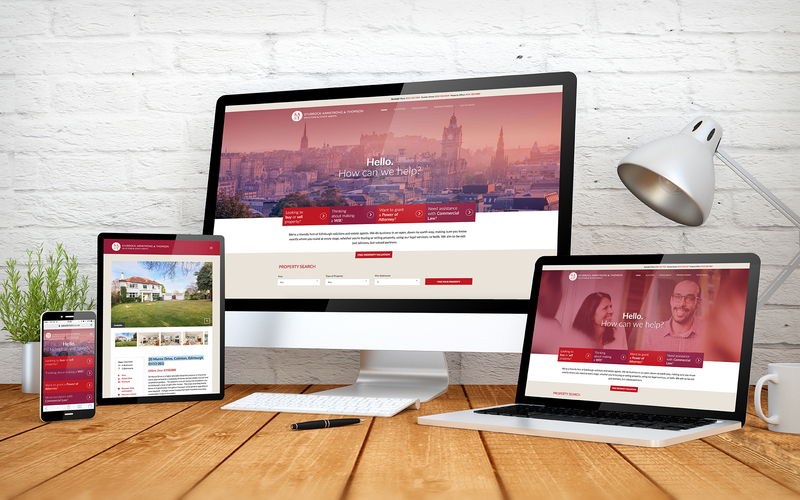 This approachable firm of solicitors and estate agents required an updated brand and website. Our approach was to fully understand what they do, their personality, their target audience and most importantly their business objectives. 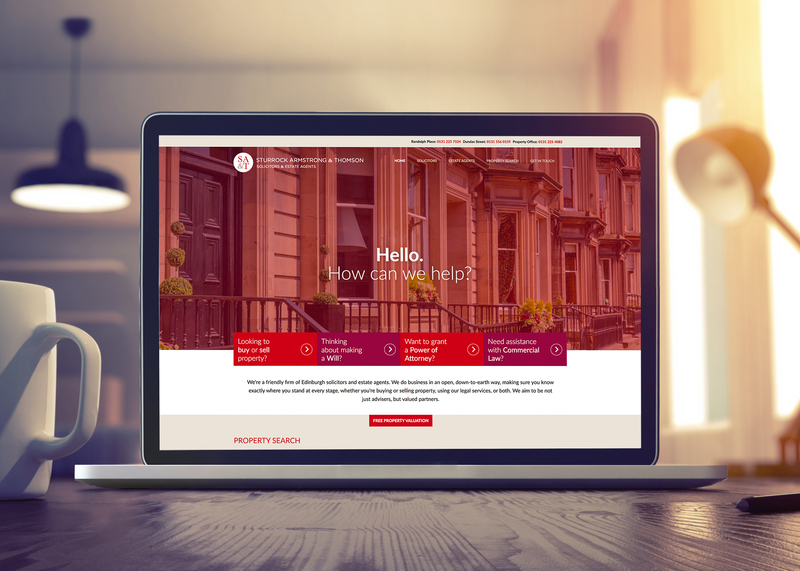 This was achieved through conducting our brand and web workshop which subsequently formed the brief for the website including the creative, the content and the user journeys. For continuity, visual links to the previous logo were retained, allowing us to evolve and modernise the design. A friendly tone of voice and simple questions are used to quickly guide the user to the relevant areas of the site from the home page. 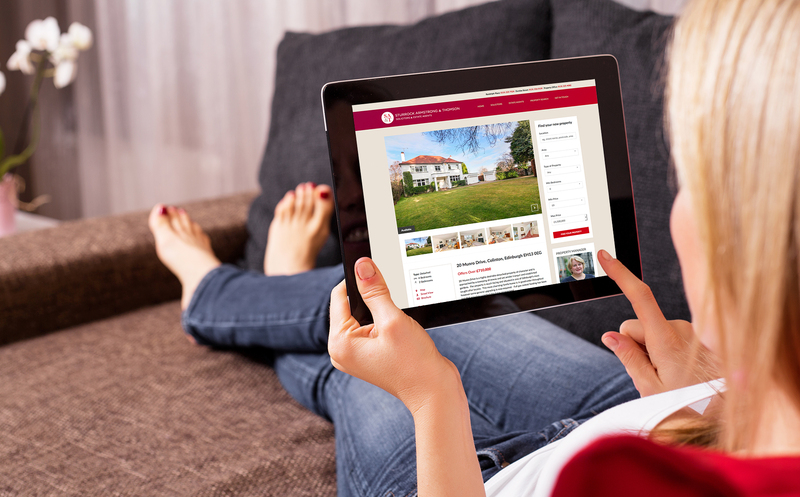 The website has been integrated with a third party property feed to elegantly showcase the properties for sale. The site has been fully optimised to work across all devices from desktop to mobile.